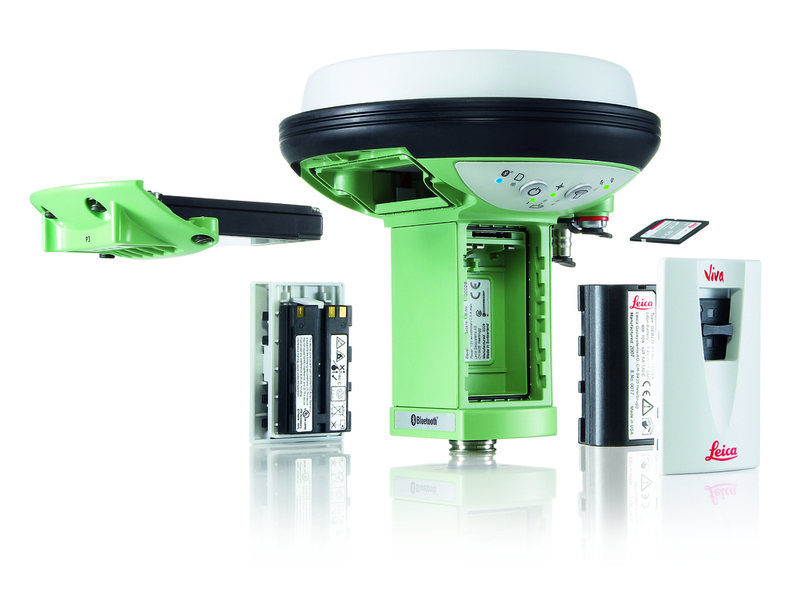 Your benefit – simply select the ideal GNSS solution for today and tomorrow. 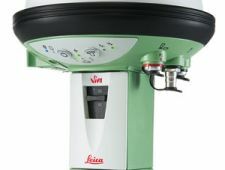 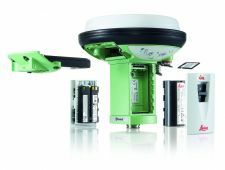 Built on years of knowledge and experience, the Leica GS10 and GS15 deliver the hallmarks of Leica GNSS – reliability and accuracy. 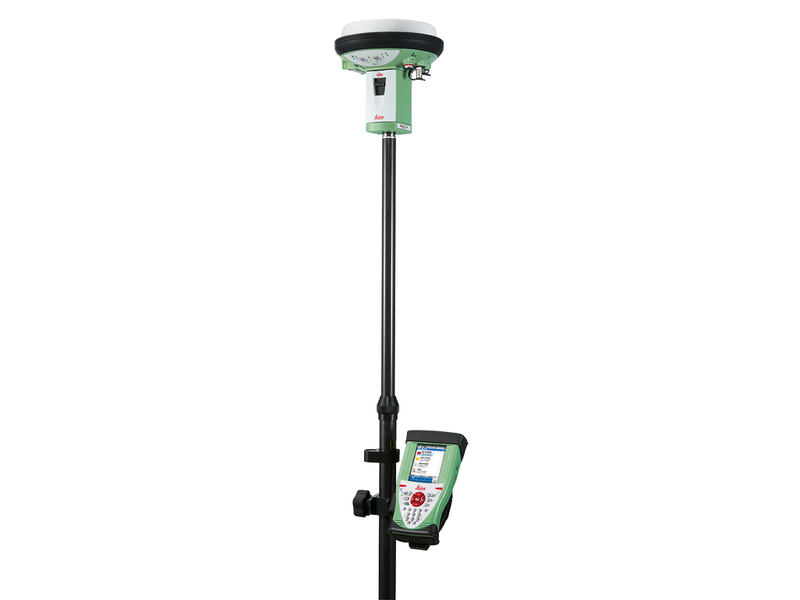 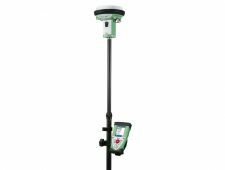 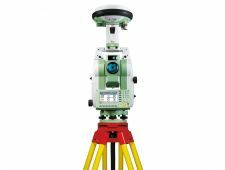 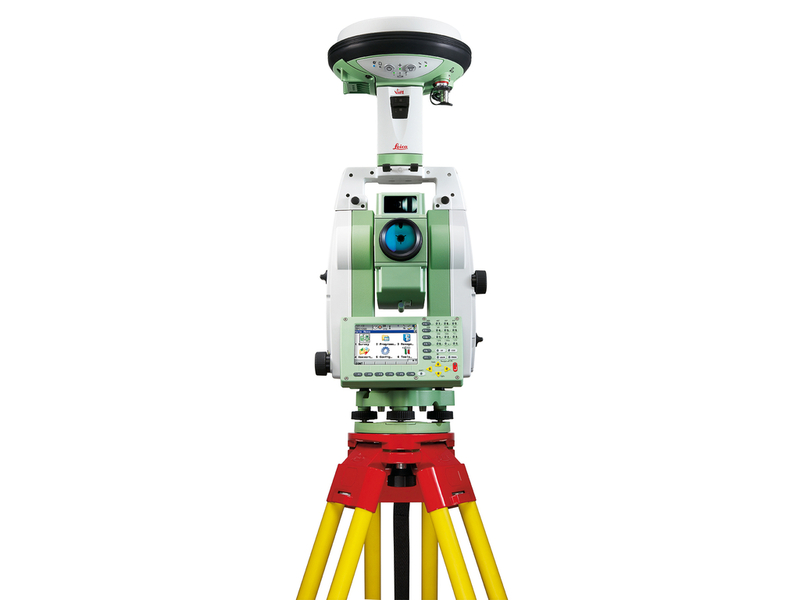 The Leica GS10 and GS15 are designed to suit any surveying task. 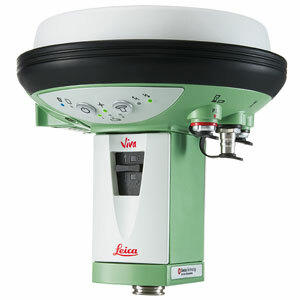 The Leica GS10 and GS15 are built for the most demanding environments.